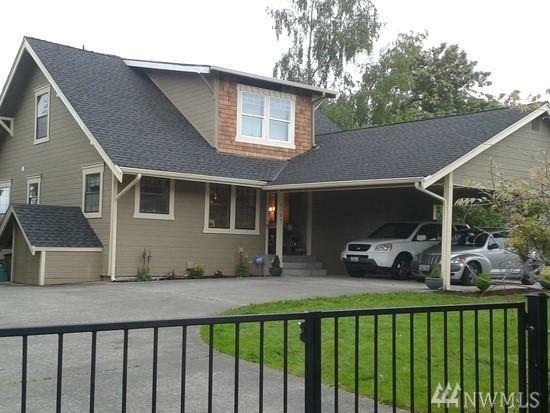 Fantastic Puyallup Property, right off of Fruitland Ave Orchard Hills Development (Not included in HOA). This is a large lot with Detached garage/shop. Fruit trees (Apple, Pear, Prune) and Blue Berries. Classic farm house, with old world charm and breath taking views of the Valley and Rainier. Basement allows for extra storage space and could allow for workout or craft area. This historic home is perfect for indoor or outdoor entertaining. Bring your offers, this won't last long! Water Company Fruitland Water Co.